We’re getting closer to Christmas and the holiday deals just keep on coming. 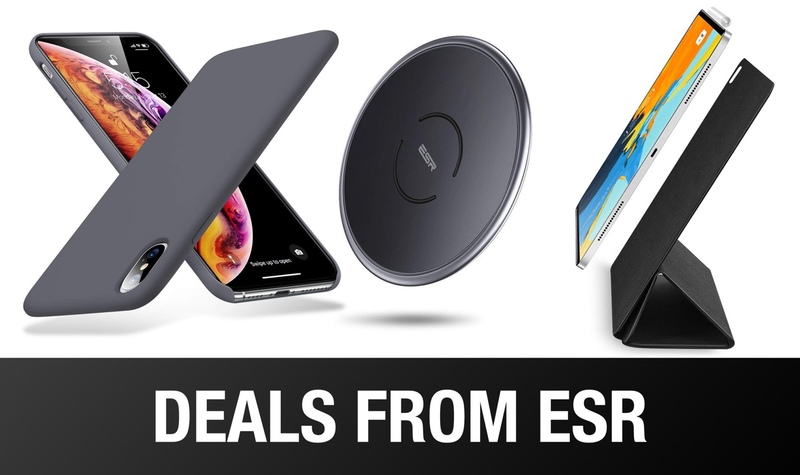 The fine folks over at ESR are the latest to send over a whole host of new offers that we think you’re going to want to check out, because there are lots and lots of iPhone and iPad cases to that can be picked up at super discounted prices. With cases ranging from the new 2018 iPad Pro to the iPhone XS Max and everything between, there should be a case deal here for just about everyone. If not, why not take a look at the 7.5W wireless charger that’s on offer, too? There’s a lot to get through here, so without further ado, let’s just dive into what ESR has to offer, shall we?